There are certain times during which people get really very comfortable around each other and that is why they do things which we can hardly imagine doing in front of anybody. 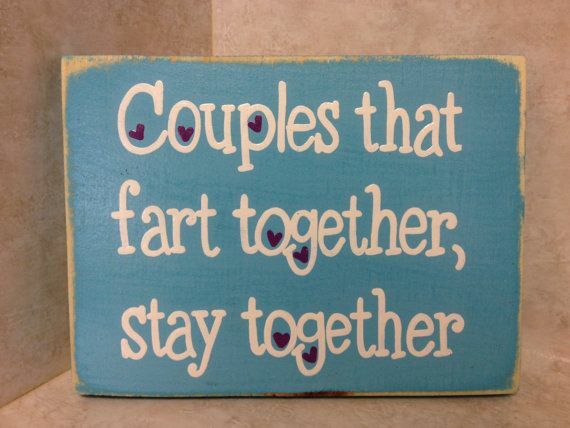 Well, this is exactly what happens when a couple is really very close to each other. And the best part is that you cannot even imagine what type of gross things they do to each other and that too in front of each other. If you really want to know just read ahead. If you really want o say goodbye to continual shaving problems you can do so by hair removal permanently. It really sounds too gross to do this and trust me several couples have started this trend. Sounds really awkward and also gross to us but maybe some people find a hidden fun in doing this together. Ah, well! This is rather new trend among people nowadays! The mystery of periods has been revealed and that too publicly! You can even wish someone a happy period! 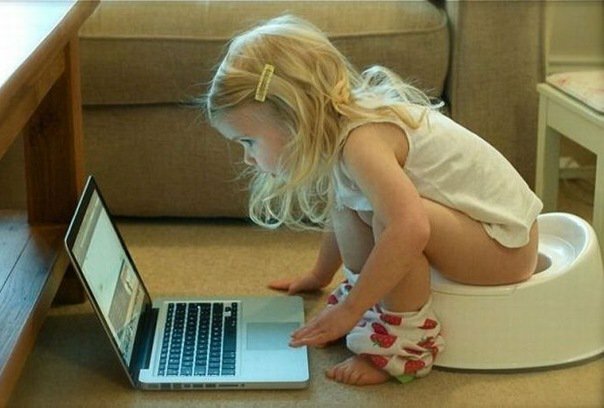 Hope some of us are also acquainted with this new trend. Often couples pee in the shower while having a nice time together! Couples like to smooch and cuddle and do not care for the foul breath in the mornings. Even when suffering from cold, couples seem to make out.